Is this election poster racist? Some people say Québec Solidaire's campaign poster highlighting its promise to provide free public dental insurance for everyone is inclusive. Others denounce it as a caricature. The artist says the reaction speaks to a larger problem. An election campaign poster from Québec Solidaire highlighting the party's promise to provide free public dental insurance for everyone is getting a lot of attention — not all of it positive. Some people say the poster is inclusive. Others say it's blatantly racist. The poster is one of several that Québec Solidaire commissioned from local artists. It's a close-up, comic book-style illustration of a young black person's face. The gender is unclear. The figure has long curly hair topped by a pink bandana, a shark tooth necklace and a pierced septum. The dark-skinned figure has a gap-toothed smile, exposing teeth that are large and white. The caption reads, in French: "Dental insurance for everyone." When Montreal video game developer Aneesah Crawley first saw the poster, it reminded her of what she described as a "flat, old joke." "I hate this joke. It's the idea of black people and white teeth — that's the contrast," Crawley said. "A 'smile in the dark, I can't see you' kind of joke." Crawley said she was also offended by the use of a black person to represent someone in a lower-income bracket who might not be able to afford to see a dentist. "It's the correlation between a black person and the message of free dental care for everyone," Crawley told CBC. "They really missed the mark," she said. "I think they were going for inclusivity, and what they did is not that." Montrealer David Clarke was also troubled by the poster when he first saw it. He describes it as a caricature. "I've yet to see a young black woman, immigrant or otherwise, in Montreal who looks like that," Clarke said. "The rag on the head, the ring in the nose — it's this racist, racially oriented stereotype." Clarke said if Québec Solidaire wanted to include a representation of a black person in its campaign advertising, it should have used a photograph of a real person. "It's the same old attitude: you really don't have to be careful with what you do to depict the black community," Clarke said. "They would not dare do a picture trying to include the Jewish community or the Chinese community with a caricature of a Jew or a caricature of a Chinese person." Québec Solidaire's candidate in Taschereau, Catherine Dorion, said the party gave the artists carte blanche. 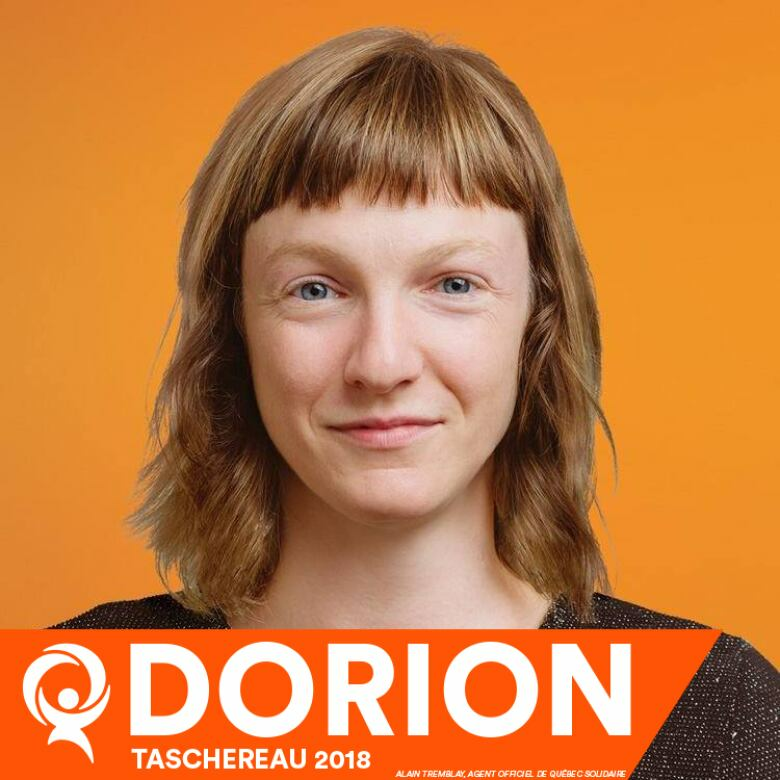 (Québec Solidaire)Catherine Dorion, Québec Solidaire's candidate in the Quebec City riding of Taschereau, is taken aback by the controversy. Dorion told CBC News the idea was never to single out black people as needing help paying for a dentist. "Everybody has a need for dental care. 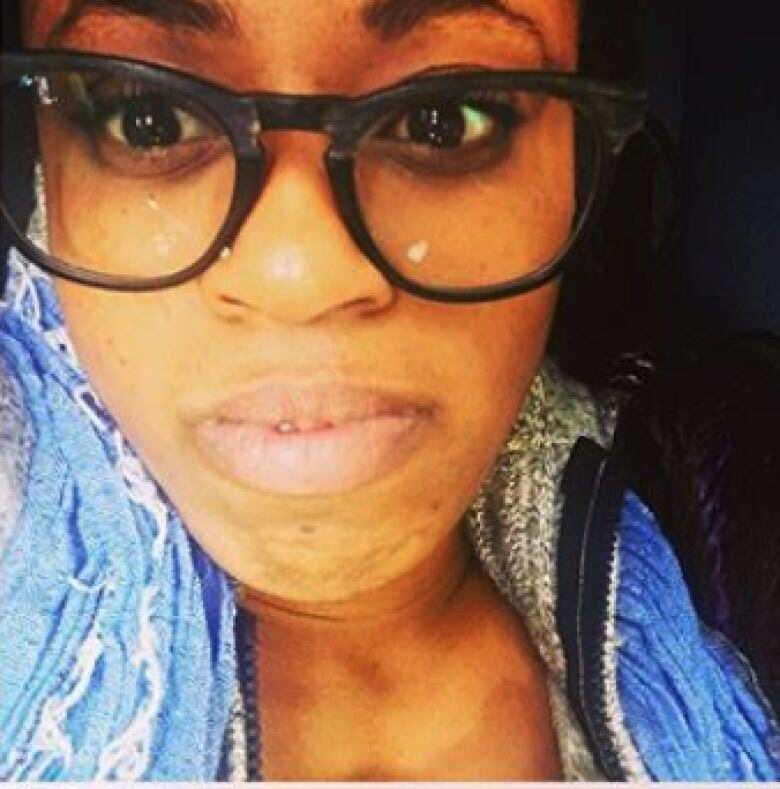 Myself, I never go to the dentist because I don't have enough money," said Dorion, who works as an actress. Dorion said the party left the design of its posters up to the artists who created them. "We just didn't think about it. We let the artists have complete freedom." "This is the result of freedom given to artists from all parts of Quebec." 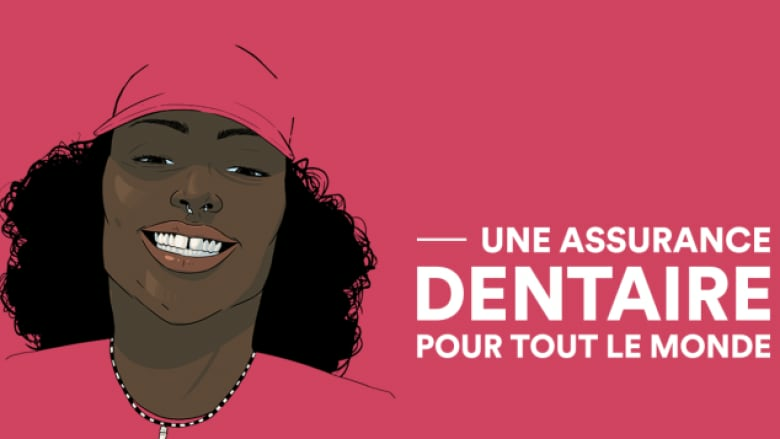 ​The artist commissioned by Québec Solidaire to create the dental-care poster, as well as some others, is Dimani Mathieu Cassendo — a graphic novelist from Montreal North, who is black. When the posters first went on display, Cassendo was reluctant to give interviews about them, anticipating backlash from the extreme right — but not from other black people. ​"When it's people from the black community talking about their discomfort, I definitely find that disturbing," Cassendo said. 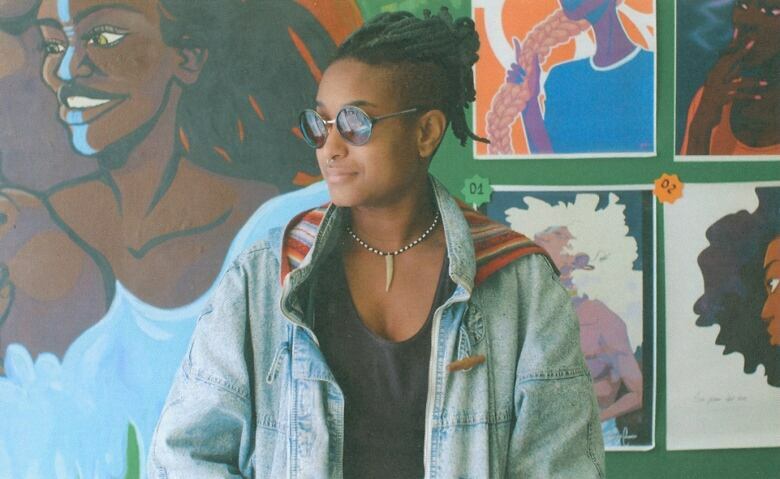 The graphic novelist stands by the poster and plans to continue drawing and producing art that represents diversity in all its forms. With art, Cassendo said, 'It's normal that the reactions are intense and passionate."